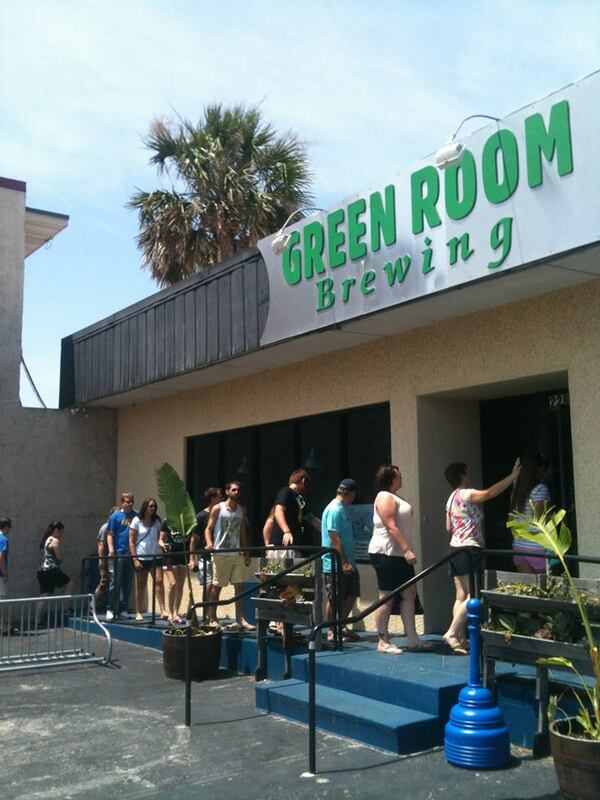 Green Room Brewing is Jacksonville Beach’s first microbrewery whose primary goal is to bring great, locally made beer to the Beaches area and beyond. We brew beers that interest the casual drinker and the beer aficionado. 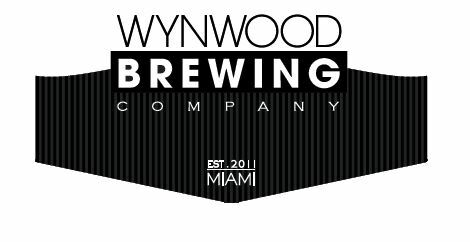 As a small Florida brewery we feel the need to showcase all of the great beers produced in the Sunshine state. Because of this we keep 10 rotating taps of Florida beers available all of the time. Guest breweries on tap will include Bold City Brewing, Swamphead Brewery, Cigar City Brewing, Saint Somewhere Brewing, and many other breweries located in our home state.